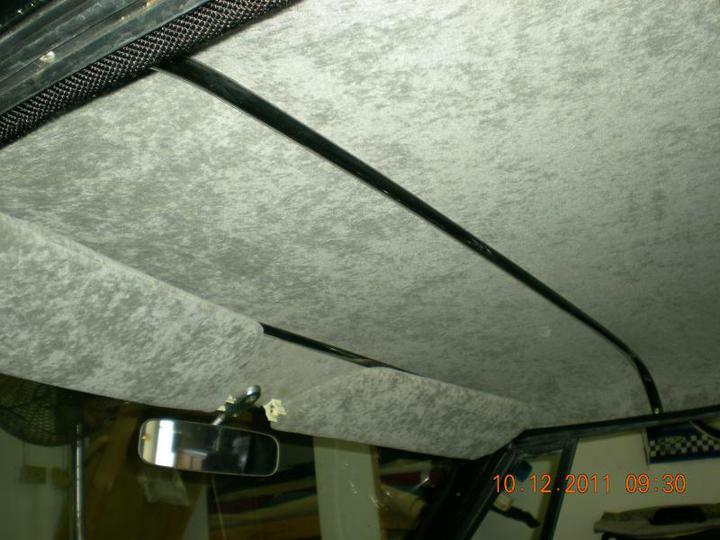 Is that roof material sagging, dirty ? 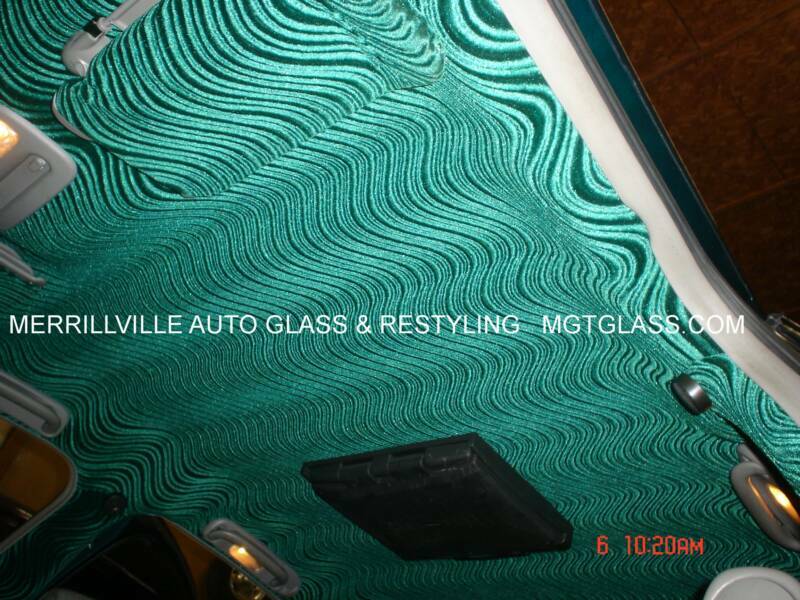 Let us replace your sagging headliner material. 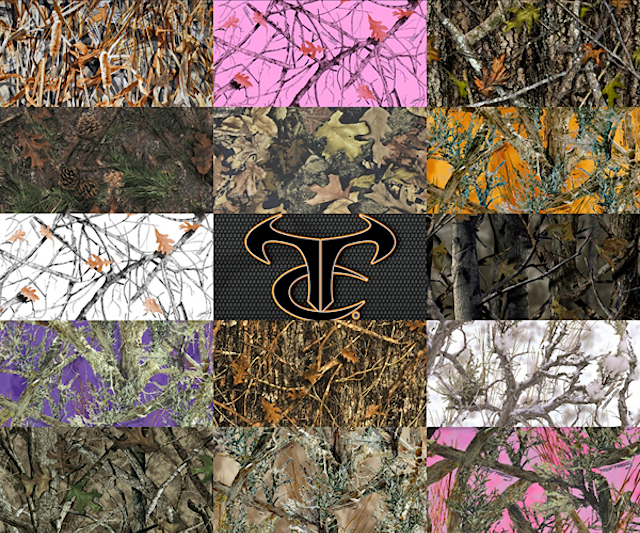 We have a wide selection of colors. 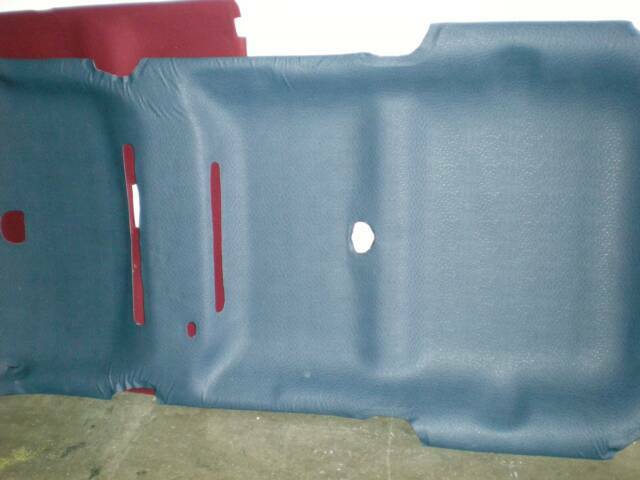 This is a foam backed cloth was laminated to a molded cardboard or fiberglass panel. 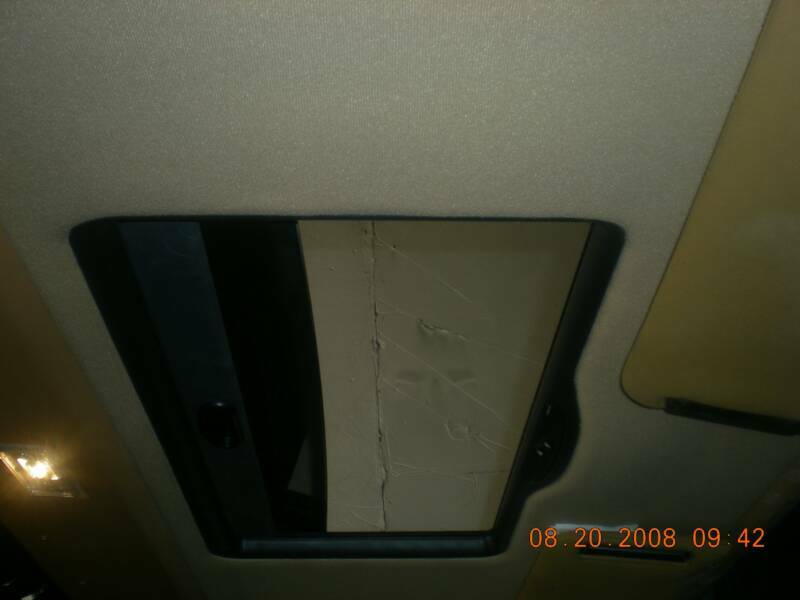 This board is held in place by surround moldings. Over time, from the sun beating on the roof and our weather conditions, the foam backing begins to disintegrate, and thus the cloth lining begins to droop. 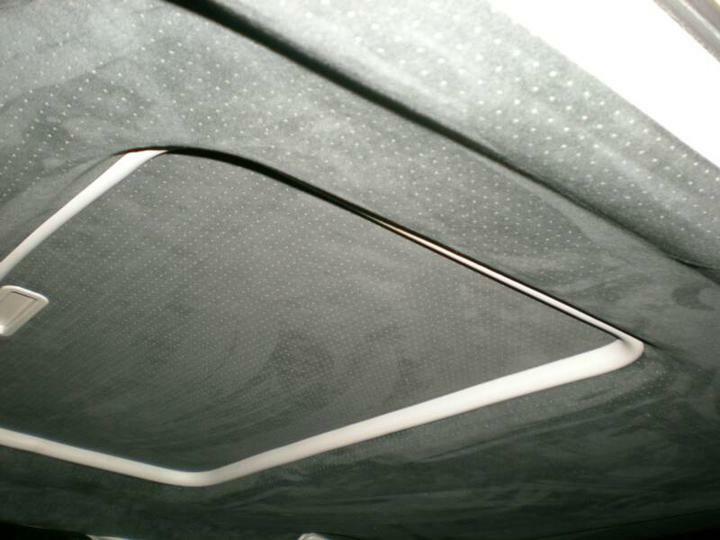 This is a natural process so every 7-10 years a interior headliner will have to be replaced with new mateiral. This cloth cannot be simply glued back up because the backing has become powdery and will not stick. If you've tried it, you know it turns into a mess. 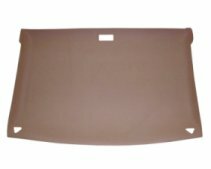 The only solution is to remove the board from the car, scrape off all the old foam and cloth and reapply the laminated fabric back onto the board. 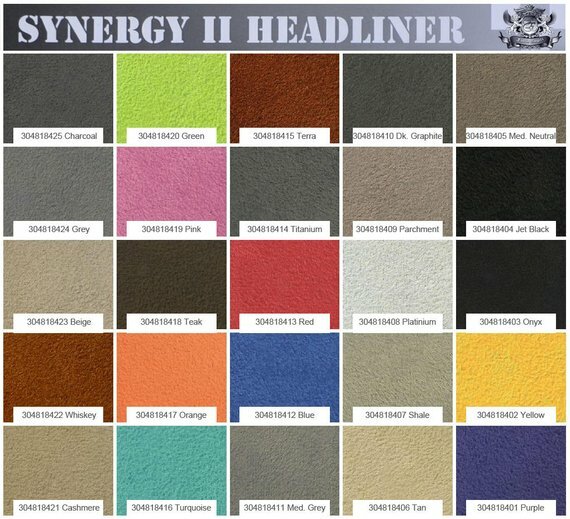 Stop by today and have us look at your headliner - we can match up a color and set you up a day to bring it to us for replacement. 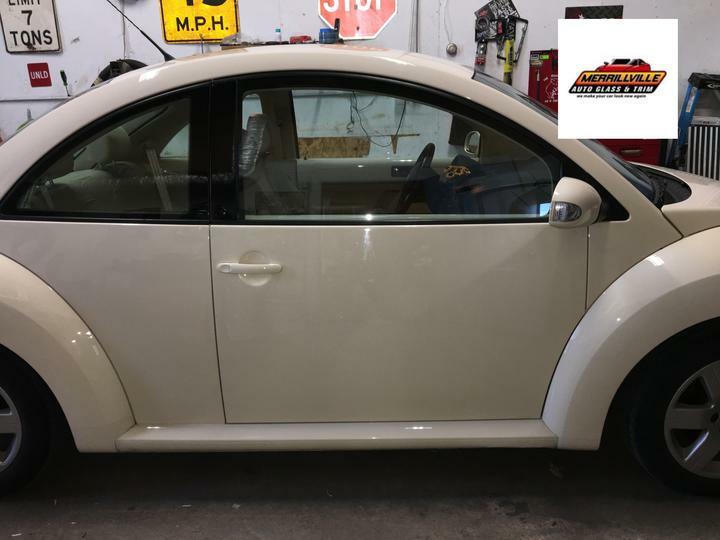 We will have you back on the road in no time looking good again. 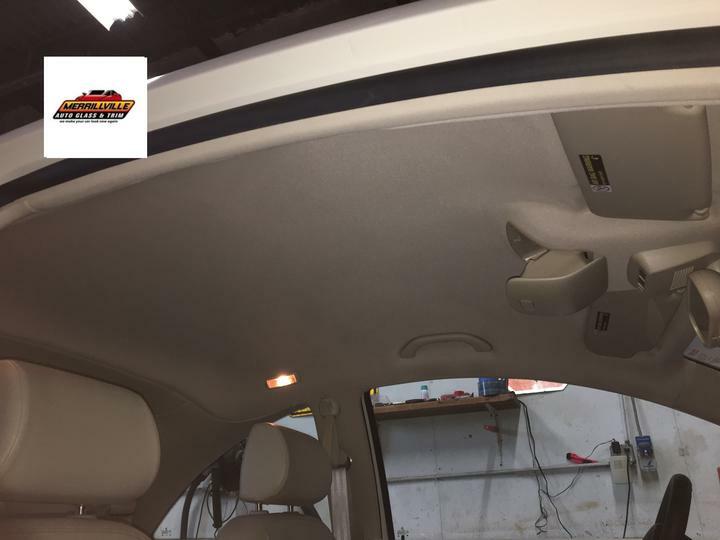 If the headliner is replaced and the sun visors are not recovered, they will stand out like a sore thumb. 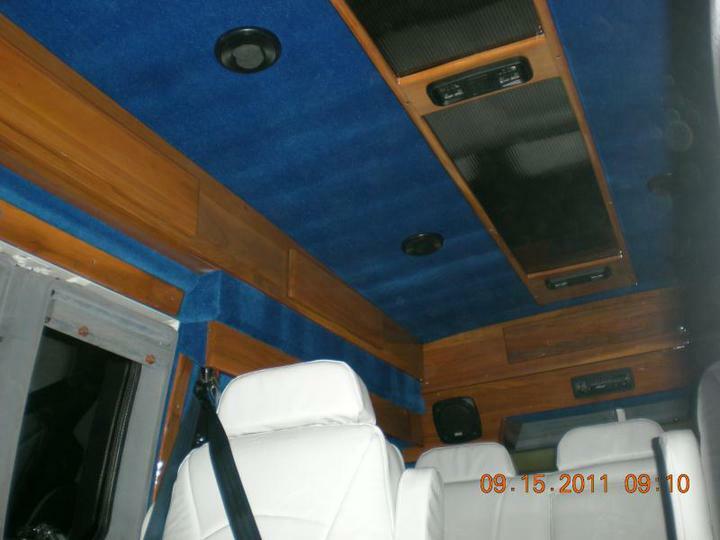 Likewise, other components like overhead consoles, trim panels, etc., will look old and worn. 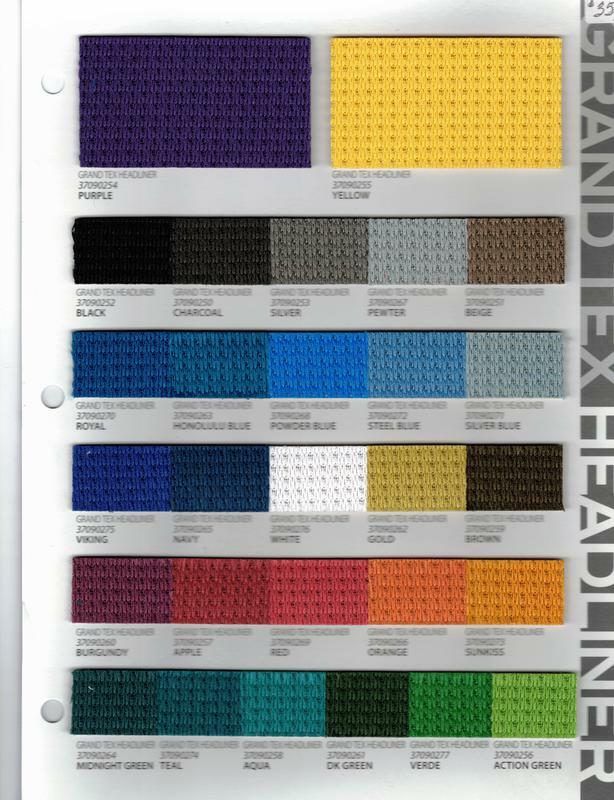 For an original restoration, Broadcloth or Mohair wools are available. 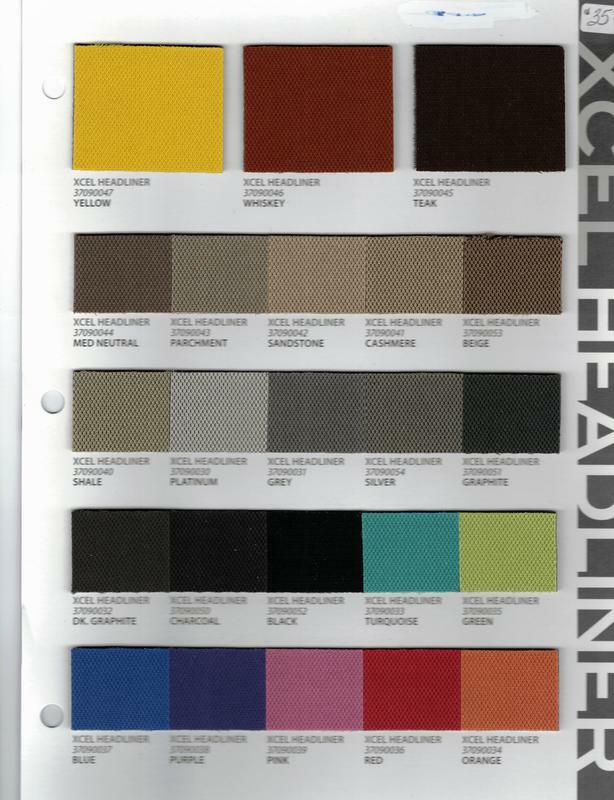 napped cotton or synthetic cloths offer a nice finished appearance. 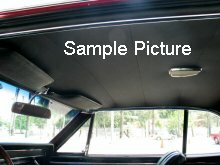 Matching headliner material is usually also used to cover the lower trim panels and sunvisors. 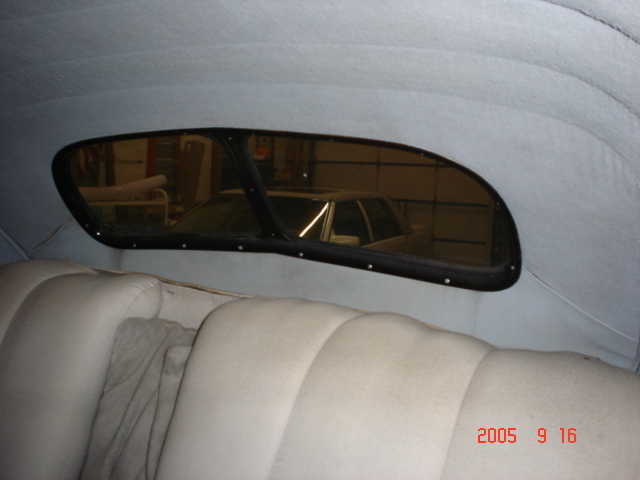 In addition, may classic cars also require windlace to be installed in conjunction with the headliner. The windlace generally runs along the roof line and around the door openings. 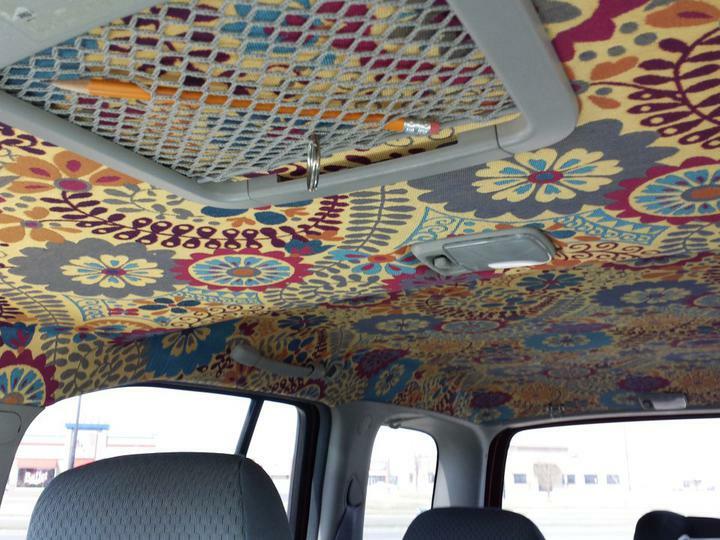 Anything goes, including the use of tweed clothes, suede's or even geometric designs sewn right into the headliner. 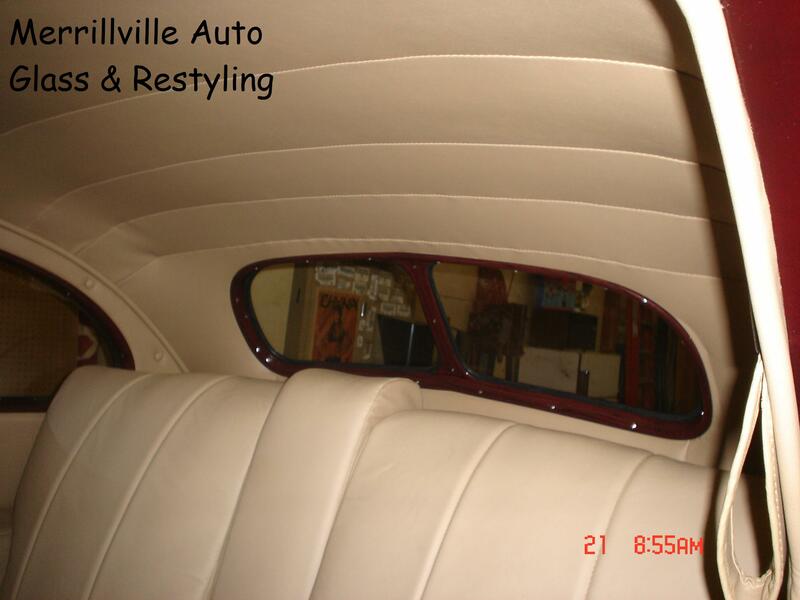 A nice new headliner in another important part of complete restoration. 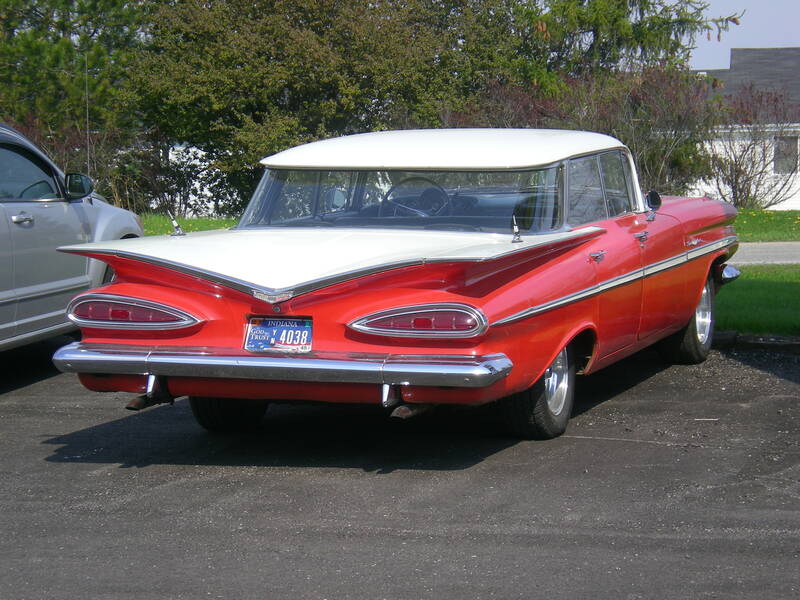 Most cars of these era had a variety of textured vinyl headliner .